Sew In Extensions are known as a Protective Style, For growing out your hair, Changing up your Style, Also for thinning hair or bald spots and for its Convenience. 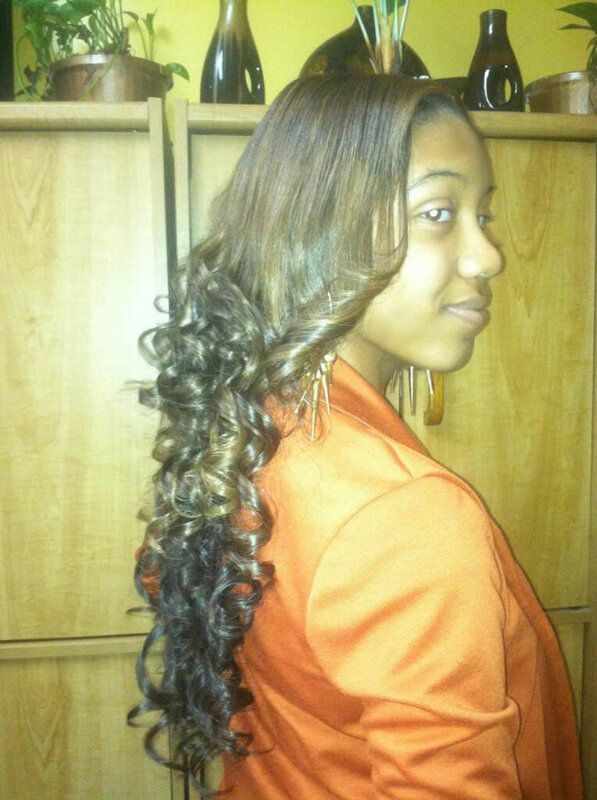 This method you can choose a Full Net Weave with Closure, Full Weave with some of your hair left out or a Half Weave. 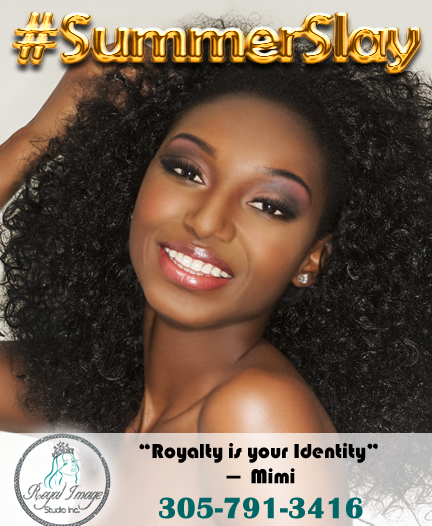 You can also chose to add individual rows between your hair for fullness and length. Your hair is braided down with synthetic braiding hair for a secure base and using needle and threat the extension weft hair is sewn under/through the braids. 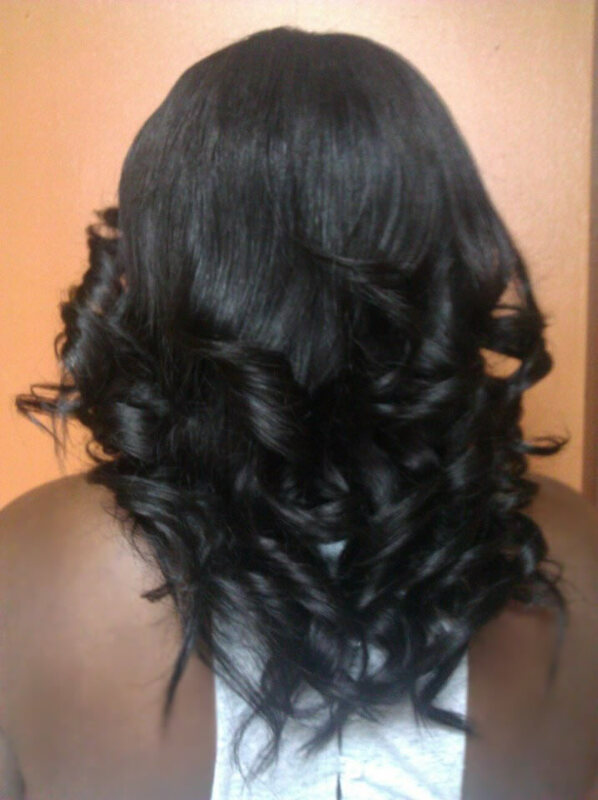 Beautypalacesfl.com has the most natural looking and versitile sew in around. 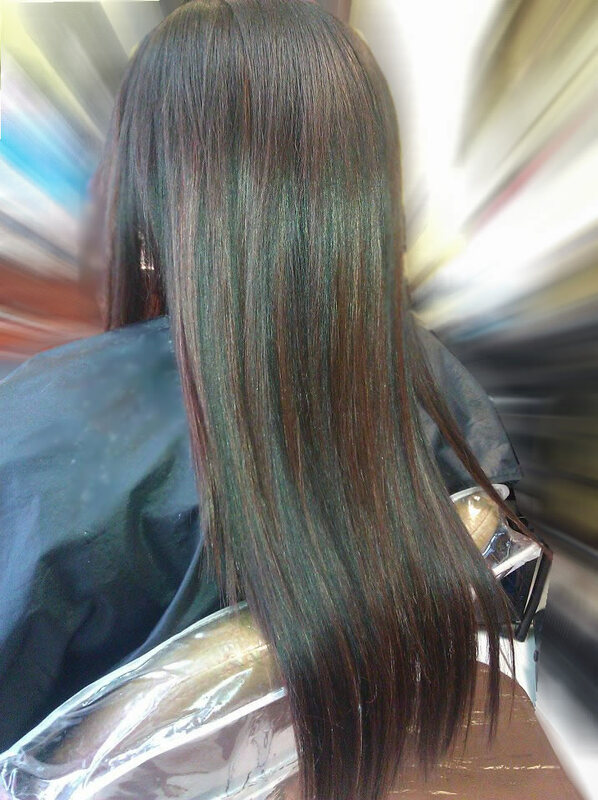 Also known as �hair refining cream�, this a permanent chemical process to straighten difficult hair types. 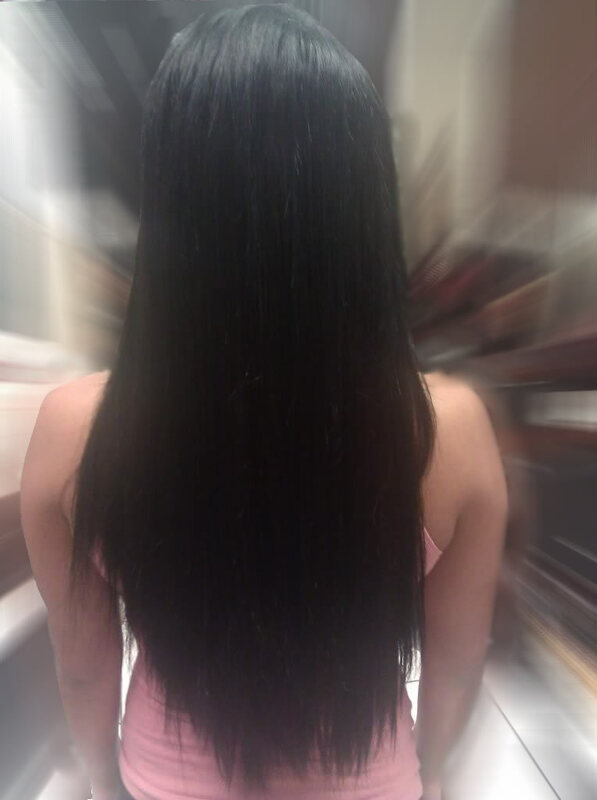 We use care when it comes to this process at Beautypalacesfl.com. 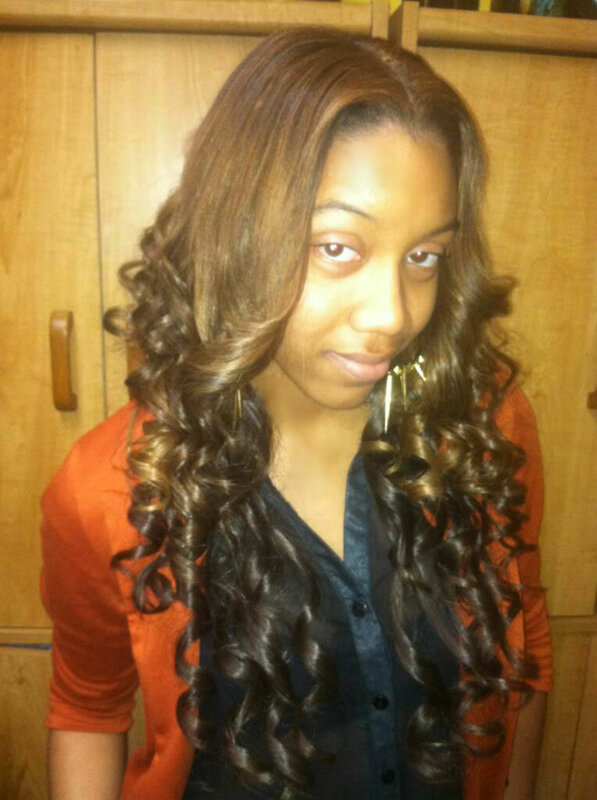 Our products are professional and we maintain high standards when Relaxing hair. 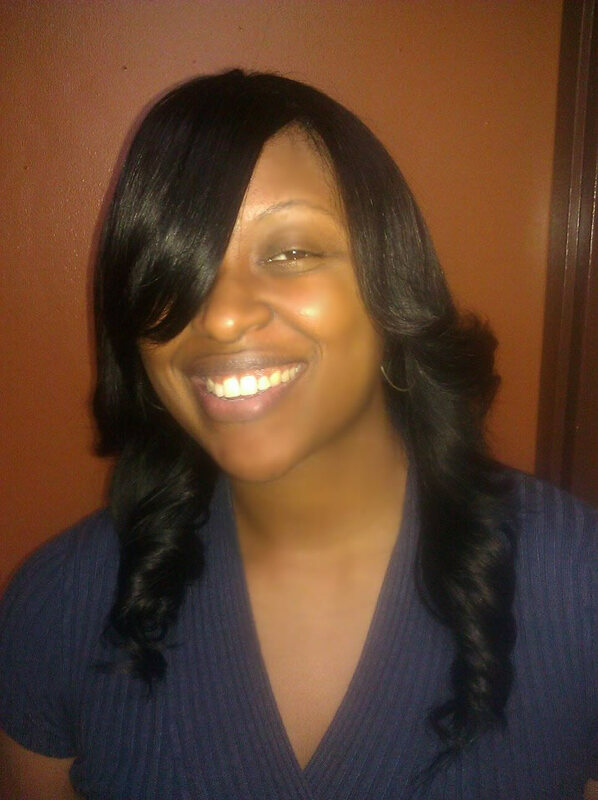 We offer Virgin and Retouch Relaxers. 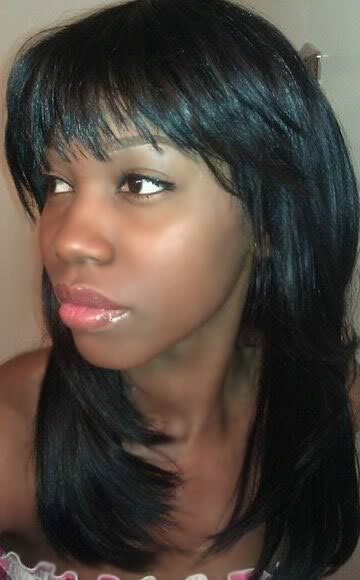 Every now and then Naturals like to press there hair for a length check also to change up there look. 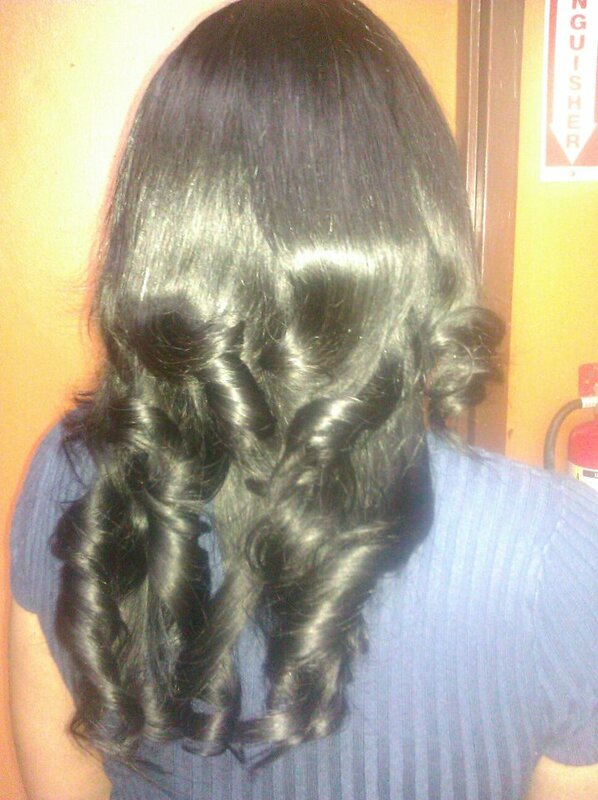 We treat, blow dry and then straighten the hair with a flat iron, a hot comb is sometimes used as well. 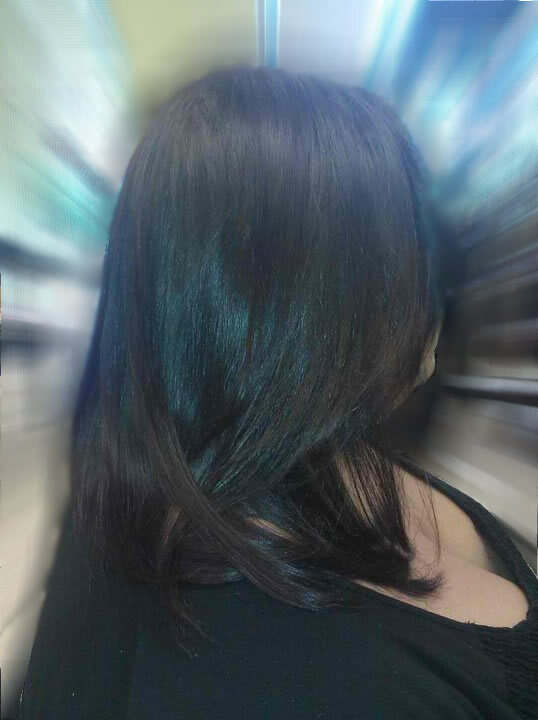 Beautypalacesfl.com only uses the best flat irons to press your hair maintaining its health. We optimize the finest products to ensure your press will last. This is something just for you. 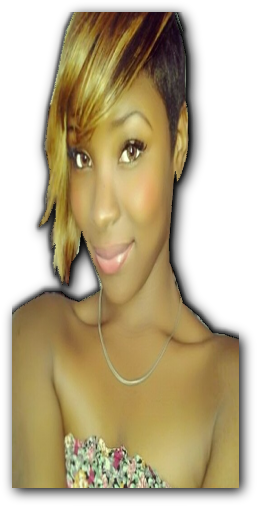 Our U Part, L Part and Full Wigs are top quality, hand-made hair goods. These specialty wigs come Hot Bonded or Stitched. You'll have the luxury of removing it and putting it on whenever. You head is measured and fitted for a cap that is snug for your unique head size. 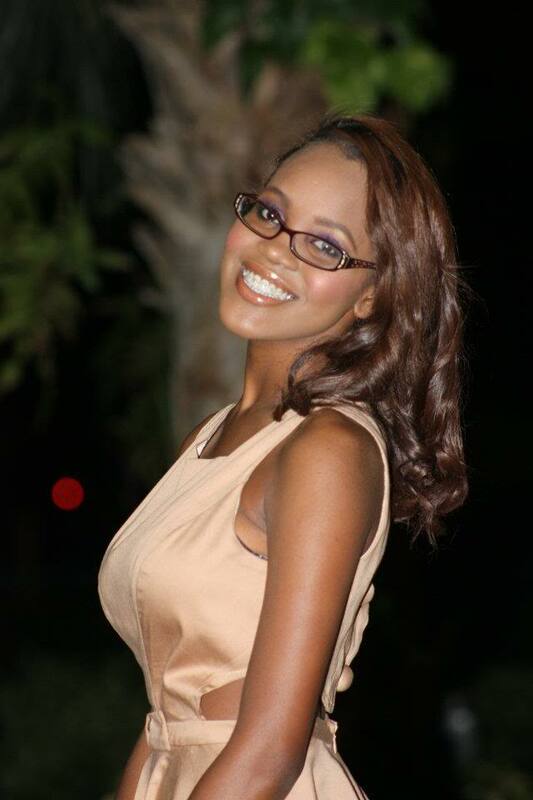 Beautypalacesfl.com means business when it comes to our specialty wigs. 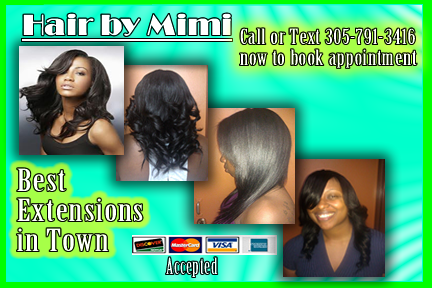 The most advanced technology of hair extensions available! This weaving method requires no braids, heat, adhesives (glue), chemicals, sewing, or braiding. Microlink is done by inserting your real hair into tiny micro rings strand by strand and one by one by using tool such as a hook, then pliers are squeezed together to hold the extension hair in place with you hair. This method last up to 6 months with care. 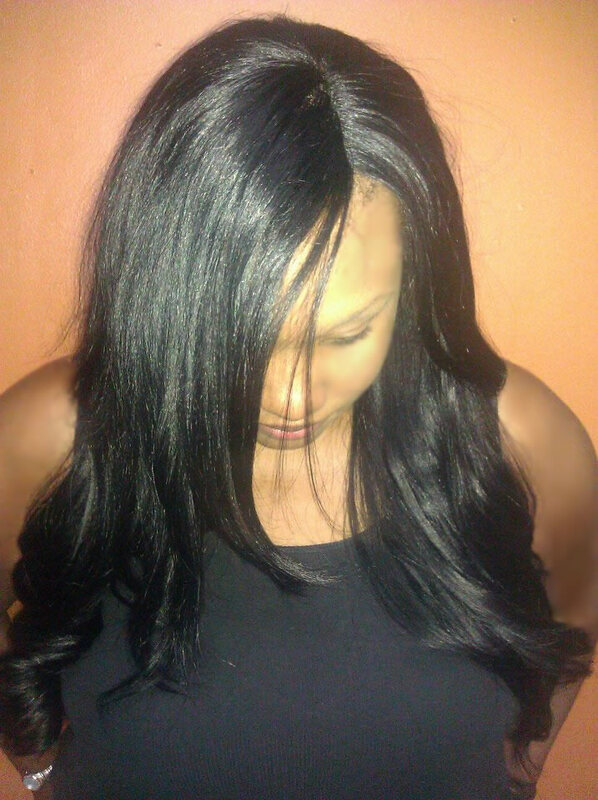 Here at Beautypalacesfl.com we guarantee you'll never go back to plain weaves again. 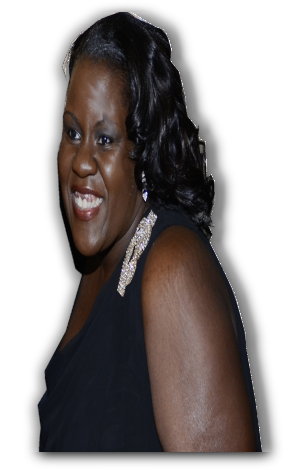 Become a fan today on facebook.